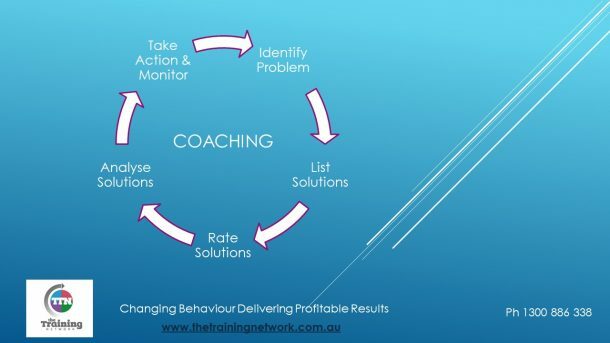 The Training Network is a team of highly qualified trainers who are constantly updating their own skills to deliver superior corporate training that specialises in the areas of business, sales, customer service, leadership and other relevant courses designed to help your organisation succeed. Our years of experience in Training, Retail and Human Resources, will assist employers to positively transform company culture and to boost workplace productivity. The Training Network was created with a holistic view to train employees in tailored and innovative corporate programs delivered passionately in consultation with the client to ensure that all stakeholders’ objectives are met. 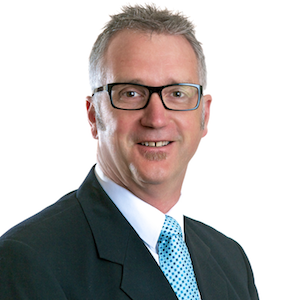 Our Lead Corporate Trainer, Ivan Cunningham, invites you to discuss what The Training Network can do to help you achieve your business objectives by identifying, planning and implementing a corporate training package to suit your company.